How should Havering Council spend YOUR money? This Wednesday, your councillors will decide how best to find savings and to better spend your council tax money in the 2014/15 budget. The Residents' Association (RA) is a local independent and democratically elected group which is unique to Havering. 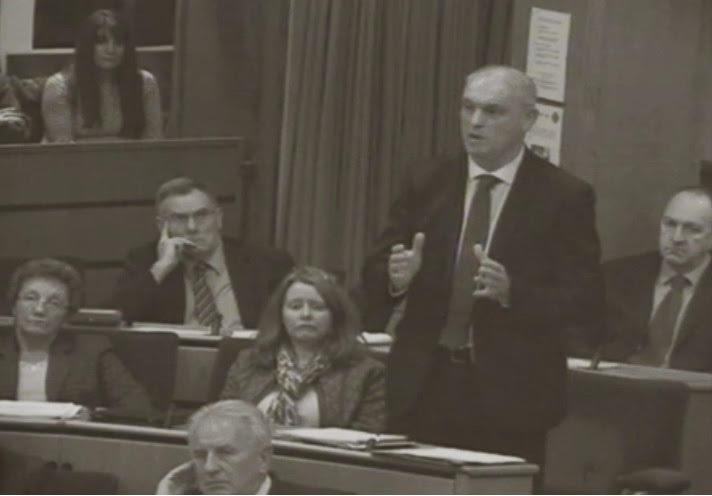 It has 12 councillors who work only in the interests of the local residents they represent. We are different from the national parties (e.g. Conservatives, Labour, etc) because whereas they have party whips telling their councillors how to vote, the Residents' Association ONLY votes in the interests of council tax payers: i.e. you and me. In this special full council meeting, Councillor Clarence Barrett (RA, Cranham) will set out - on behalf of our group - the basis for local service delivery over the year, where we can find savings amid the deep and far-reaching spending cuts from central government, and how we can increase spending to invest in important services to make Havering the excellent place we would all like it to be. This will be achieved without increasing council tax by a single penny. This increases the interest receivable budget from £988,000 to £1,188,000. Interest receivable over the last two years has exceeded the budget by an average of £720,000 per year. 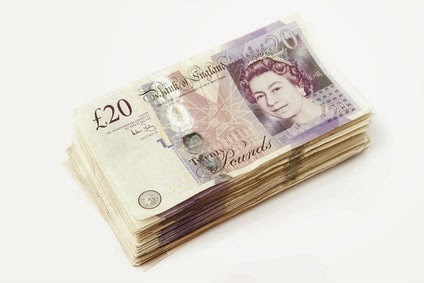 With interest rates likely to climb over the medium to longer term, this increase of £200,000 can be sustained. Reducing the revenue contingency by £200,000 down to £1,800,000 still leaves adequate capacity to deal with revenue contingency items. 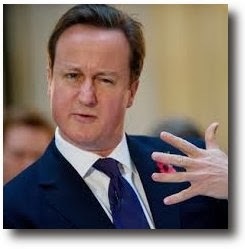 This does not affect the General Reserve which stands at £11.5 million. Based on the existing scheme only, this increases the budget saving put forward by the Conservative Administration by a further £50,000. This will be achieved by undertaking a fundamental review of the level of SRAs, and also the structure and number of positions across Cabinet, Overview and Scrutiny, and other committees and positions of responsibility. This option relates to an amendment in the Members Allowance Scheme report. 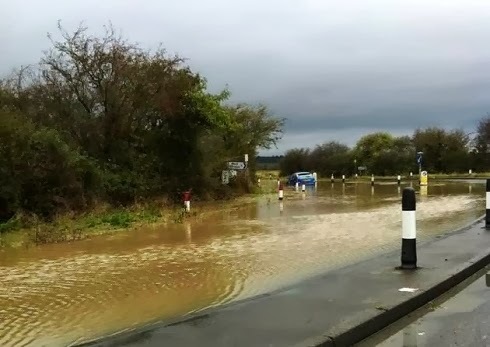 Given the recent flooding issues and present rainfall levels across the country, it is vital that resources are set aside to tackle the longer term risk of localised floods. 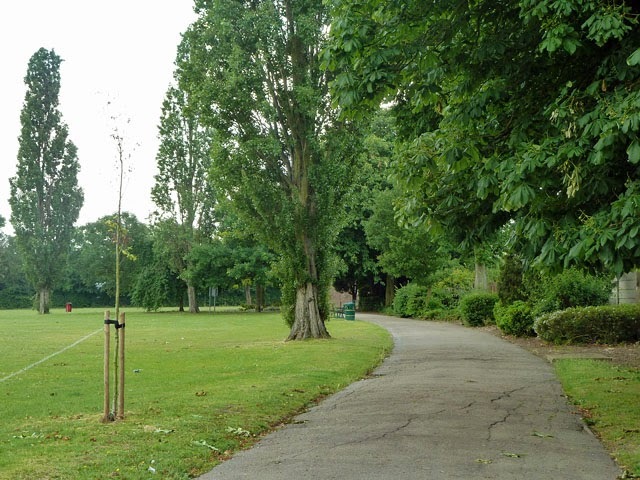 Aside from the normal maintenance that is carried out, this funding would focus on de-silting and ditch clearance alongside the highway, clearing culverts on a more regular basis allowing free flowing rivers, replacement grills that prevent down-stream blockages occurring, and increased maintenance to under road drainage channels of which there are many across the borough. A number of our rivers flow through parks so this would also reduce the risk to parks flooding by de-silting where required and, if necessary, reshape river flows in areas of greater risk. This will increase the current budget for flood prevention/maintenance from £118,900 to £218,900. This resource would have a specific focus on promoting Havering as a place to invest and do business. Working with stakeholders, such as the Havering Chamber of Commerce and the Federation of Small Businesses, this fund would be dedicated to setting up a signposting facility for the 500 plus empty business premises across the borough, providing greater access to business advice workshops and promoting Havering outside of the borough boundaries. This would bring parking restrictions on bank holidays into line with normal Sunday parking. Motorists may assume that Bank Holidays are the same as Sundays, thereby unwittingly running the risk of receiving a Fixed Penalty Notice. This budget option allows for consultation, signage, and changes in enforcement rotas. 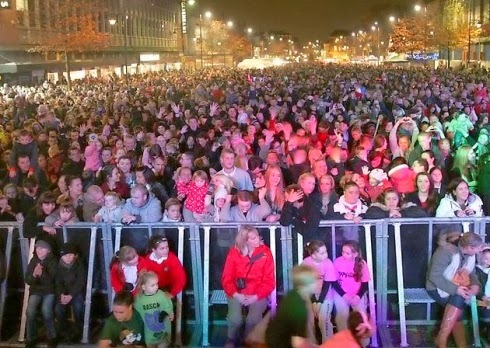 This allows for 2 hours free car parking in the borough's car parks in the lead up to Christmas through to the new year. The initiative is designed to boost business and promote our local economy around the festive season. 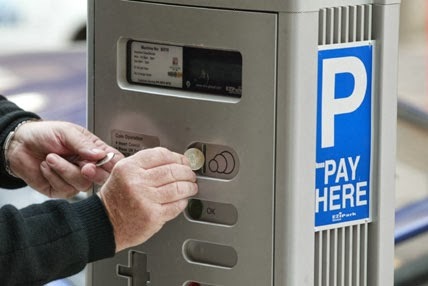 The proposal will allow for the first two hours of parking free of charge in all council managed car parks. Charges beyond that period would be as per the existing schedule. The scheme would apply to the two weekends before Christmas, and then from Christmas Eve through to New Years Day inclusive. As assessment of the associated costs (enforcement/machine adaptations, etc) has been built into the figure and will be subject to detailed analysis before implementation. 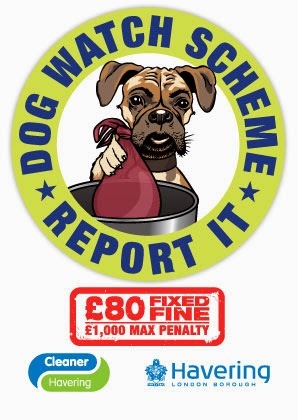 This budget will employ an additional Enforcement Officer with a particular focus on litter/dog fouling. This will increase the enforcement team from 9 to 10 officers. Specific start-up funding available to support new and emerging 'Friends' groups. The budget would assist with hall hire, publicity and information, research, and associated costs until the group is formalised. 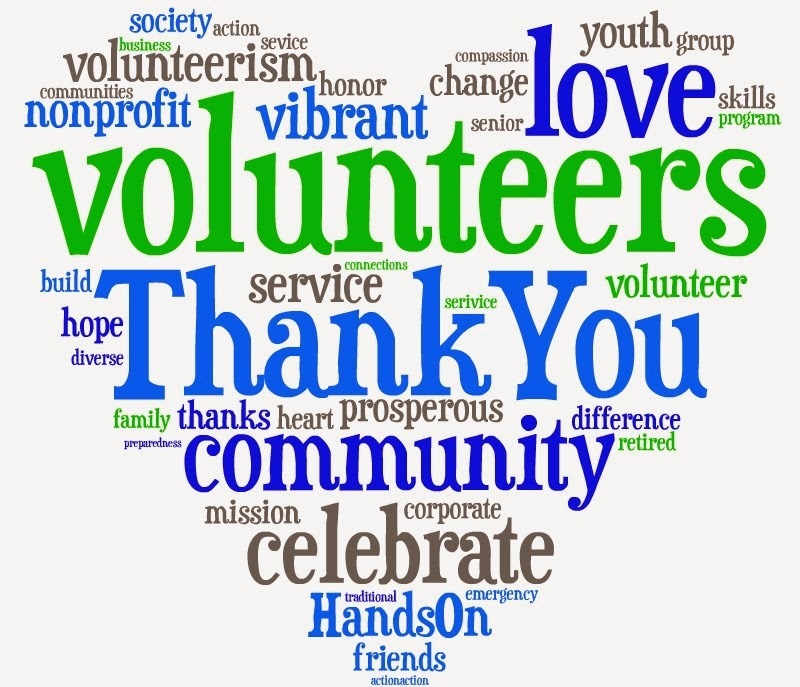 Shouldn't we value volunteers in Havering? This provides an ongoing fund available to voluntary groups on a year-to-year basis. The 'bank' will provide one-off funding parcels of up to £5000 for eligible applications from voluntary groups. Isn't it time we got our roads and pavements fixed once and for all? 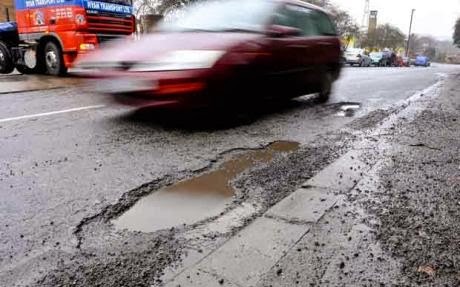 Additional budget capacity to promote a 'rapid repair response' to road and pavement defects. Of course, the Conservative group on Havering Council currently has an overall majority from when the last local council elections were held in 2010. This means that their party whips will be out in force making sure all our saving and spending proposals above in the interests of local residents are firmly voted out in favour of their party political ideas. Until the next local council election is held in 88 days time on Thursday 22nd May, as Havering residents we have no influence on how our council tax is managed. Therefore please make sure you register to vote and get your friends to register so you can make your voices heard - otherwise you will get 4 more years of David Cameron! 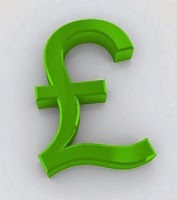 Havering Full Council Budget meeting will take place at 7.30pm Wednesday 26th February at Havering Council. Alternatively, you can watch the debates live via webcast. Just read the bulletin. 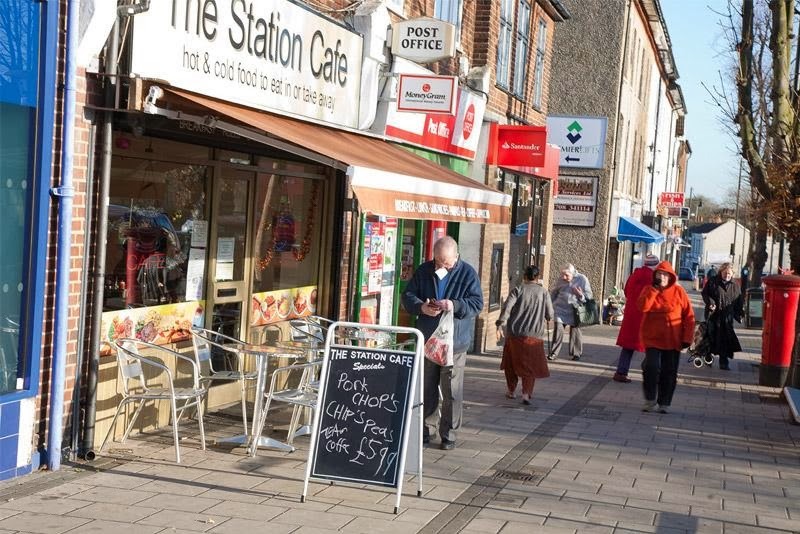 £8k in fines by CCTV in 2013 in Station Road? Why the mock outrage? At £60 per PCN this is just over 2.5 per week, hardly excessive given that people are always stopping in the bus stop or on the zebra crossing. Let's celebrate the idiocy of this people who help fund things like highway repairs! Not "mock outrage" at all. People shouldn't be stopping where they're not supposed to, but then again the administration shouldn't be squeezing money from motorists when, for example, Havering councillors' special responsibility allowances are through the roof.